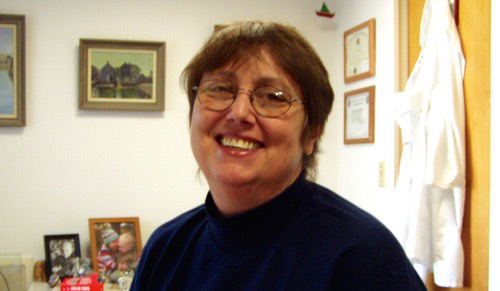 The Nantucket Cottage Hospital family is mourning the loss of Jane Guerrieri Bonvini, who passed away Tuesday morning. For more than two decades, Jane, a critical care nurse, was an integral part of the NCH team and a mentor to many of the hospital’s nurses. Phil Stambaugh had been waiting 40 years for the shot. In September 2014, it finally happened – a hole-in-one on the sixth hole at the Sankaty Head Golf Club. And the shot just happened to come during The Swing for Nantucket Cottage Hospital, winning Stambaugh a brand new 2015 Jeep Wrangler courtesy of the hole sponsor, Don Allen Ford. “It was more disbelief than anything else. I’ve come close in the past but to have it go in at the hospital tournament and have everyone around was special. Everyone on the course in the near vicinity knew what happened (because of the cheering),” Stambaugh told The Inquirer and Mirror. Driving away with the new Jeep, Stambaugh decided to take his good luck and pay it forward. 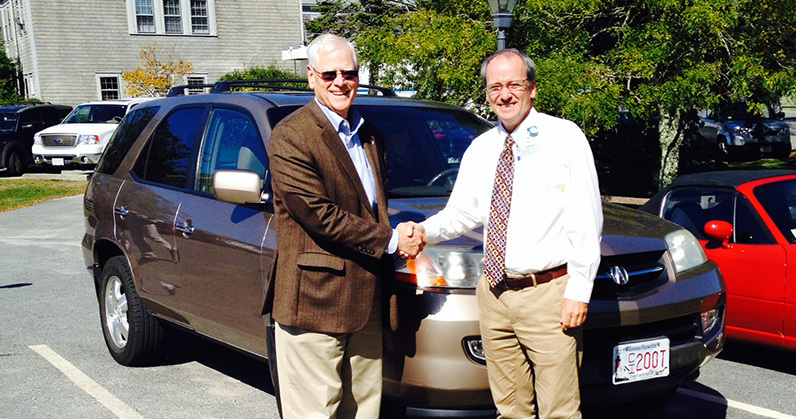 Stambaugh generously donated his Acura MDX to Nantucket Cottage Hospital for use by visiting staff and physicians. 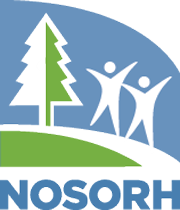 Nantucket Cottage Hospital has been recognized for excellence in patient satisfaction by the National Organization of State Offices of Rural Health (NOSORH). Nantucket Cottage Hospital is one of many rural healthcare organizations across the country celebrating their accomplishments on National Rural Health Day, which is observed on November 21st.